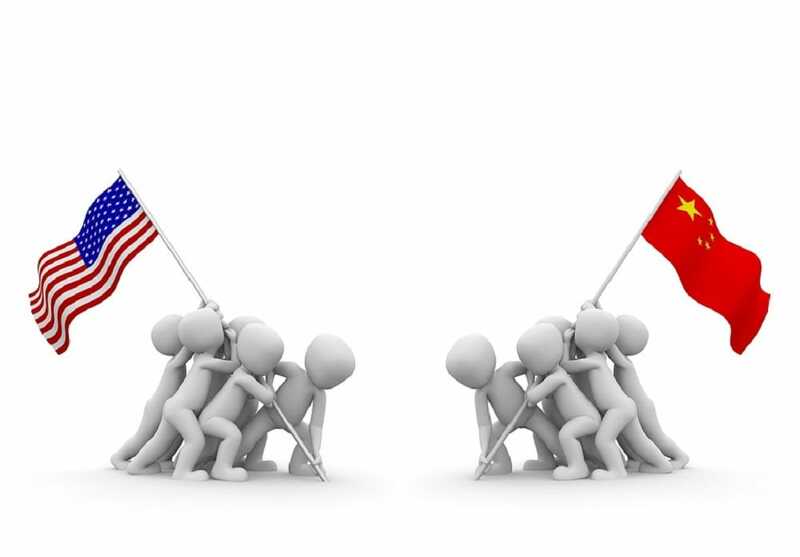 The tariffs that the American government has levied on China are forcing manufacturers to trim costs through automation, a higher quality supply chain, and product selection. Manufacturers are using more robots in plants as a hope to expand margins on their products. Additionally, manufacturers are outsourcing labor to cheaper parts of China or neighboring countries such as Vietnam. This complex supply chain is requiring manufacturers to be innovative, which has the potential to make China more competitive in the long run. China is also looking to focus on sophisticated products with higher profit margins. These products include high-tech products such as aerospace components, computer parts, and semiconductor chips. The Pearl River Delta gained the title of being a ‘special economic zone’ during China’s economic reform movement in the 1980’s-1990’s. Since then, this region has flourished due to its connectivity with mainland China and access to the rest of Southeast Asia. This region was once a labor-intensive economic region but has since transformed its economic base into high-tech sectors. For this reason, it is becoming one of the world's most innovative seating clusters. Cities in the region include Hong Kong, Macau, Shenzhen, and Guangzhou. Each city has a specialized niche and has played an important role in the economic development of mainland China. Holistically, China appears prepared to weather this storm and has the capability to be an international competitor in the years to come.